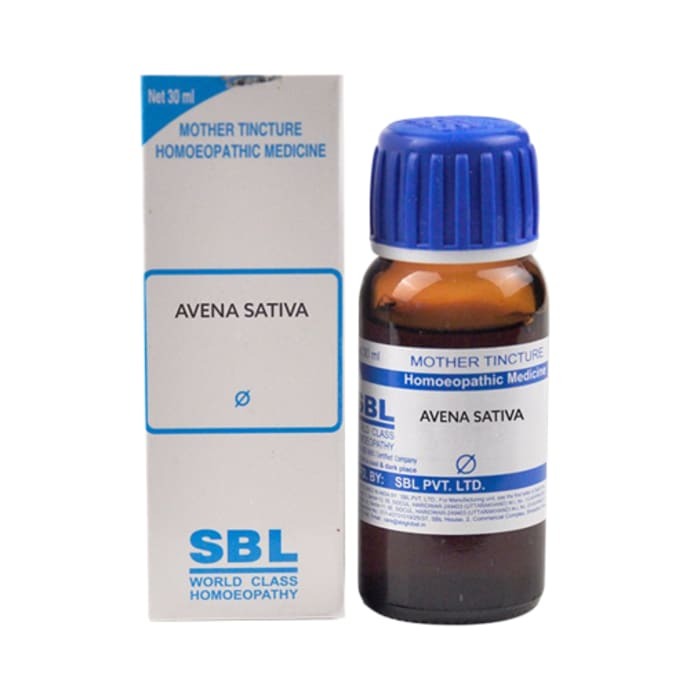 SBL Avena Sativa Mother Tincture is an energy booster for males. It strengthens the immune system and fights off diseases very effectively. It provides relief from fatigue and exhaustion and helps in restoring energy levels. it corrects sleeping disorders and promotes better sleep. Take 10 drops of avena sativa diluted in half cup water thrice a day or as directed by the physician. 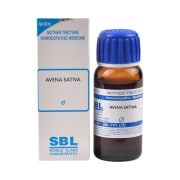 A licensed pharmacy from your nearest location will deliver SBL Avena Sativa Mother Tincture Q. Once the pharmacy accepts your order, the details of the pharmacy will be shared with you. Acceptance of your order is based on the validity of your prescription and the availability of this medicine.